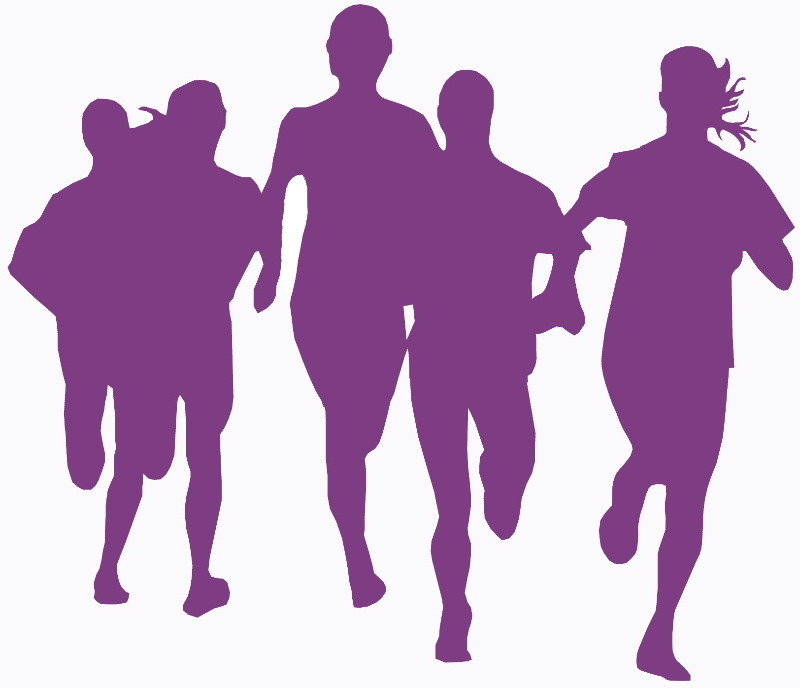 Galloway Harriers is a small but friendly social running club and caters for all abilities. At weekends we meet at various locations throughout the area, alternating on road, track, trail and forest and have a variety of distances dependent on ability. Please look at bottom of this page for details. Tuesday evenings: look at "Training Nights" for details. This session is generally shorter speed work. The Recent Events section provides more details of our team and individual achievements or failures! If you are interested in joining our club or would like more information, please feel free to turn up at one of our training sessions. Membership fees are due in May each year. Fees payable to club treasurer Marie Horsell (peter.horsell@btinternet.com) £6 child, £12.50 adult, £25 family. 2018 Roon the Watter is on 31st July 2018. Please enter the race via www.entrycentral.com/roonthewatter or click here for further details. 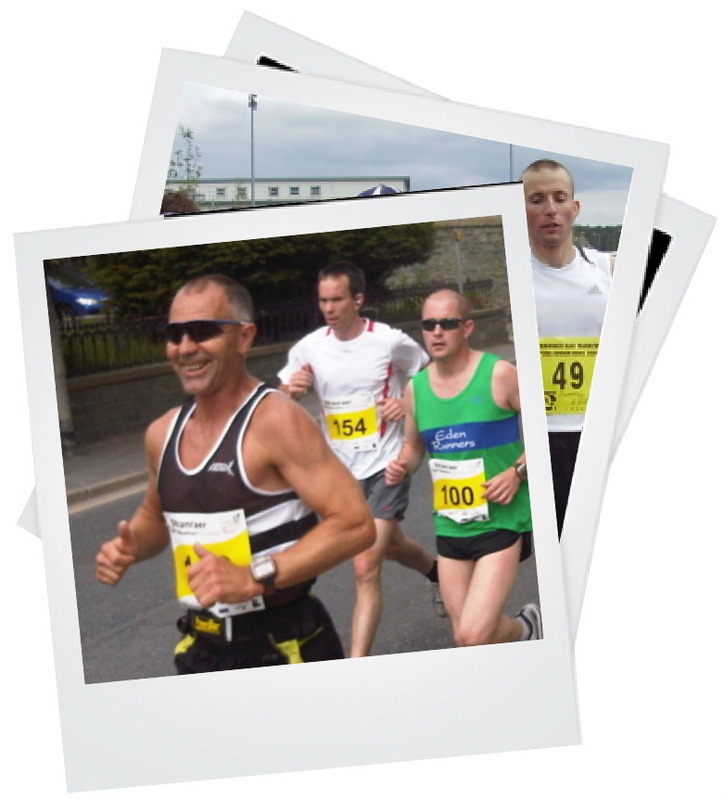 Sunday runs at Kirroughtree visitors centre car park Newton Stewart 1pm. © Copyright. The Galloway Harriers Harriers Amateur Athletic Club. Email us!